June – Eden admitted to official list of ASX. June – Eden wins major US Technology award. November – Hythane™ company LLC (now Eden Innovations LLC) in Colorado voted most promising clean technology start up. 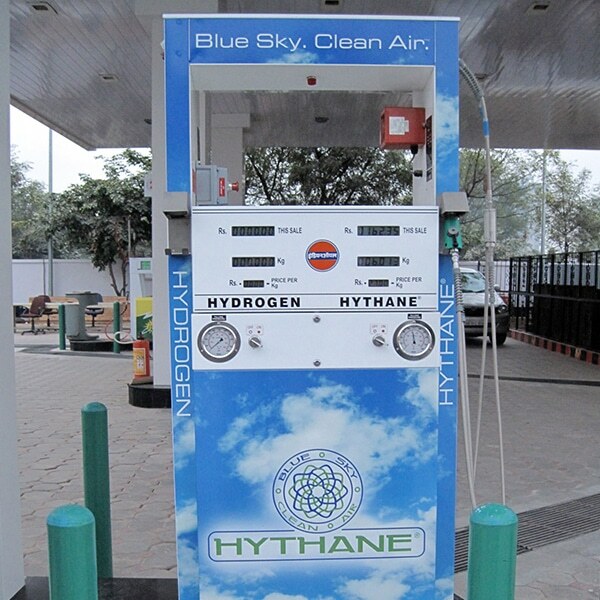 March – Hythane™ Marketing agreement with Gujurat State Petroleum. April – Eden takes over Hyradix a leading US Hydrogen Technology company. May – Eden enters agreement with Larsen & Toubro Engineering group in India – Manufacturing and marketing hydrogen and Hythane™ technology. 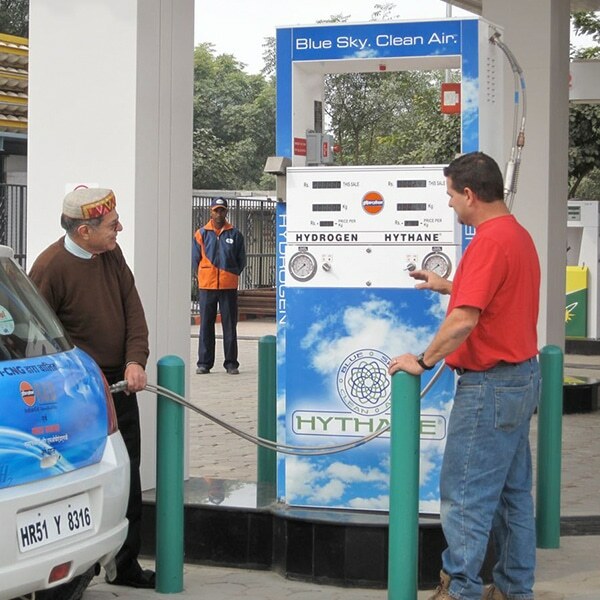 January – Eden wins international tender to supply India’s first public hydrogen fuel station. 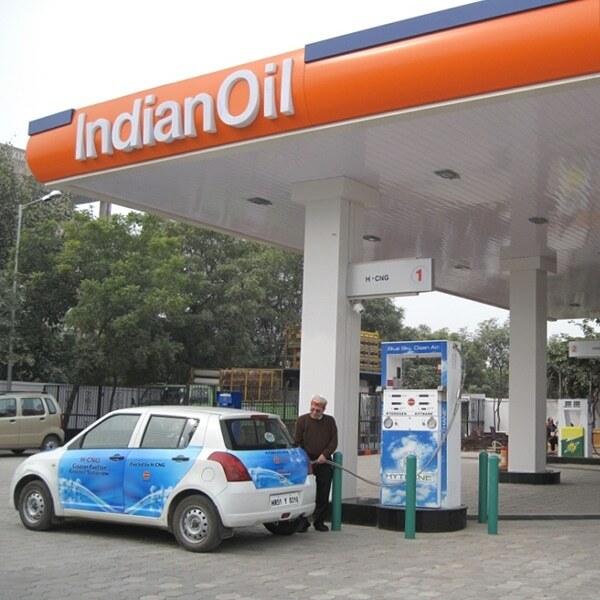 July – Indian committee approves Hythane™ as a blend of natural gas for use in motor vehicles. October – Sale of Hyradix, Eden Cryogenics and CTS. March – Ashok Leyland launches new Indian Hythane™ Engine. July – California Air Resources Board grants certification for Hythane™ Engine. September – Eden Secures Maiden Indian sales of Optiblend™ System. 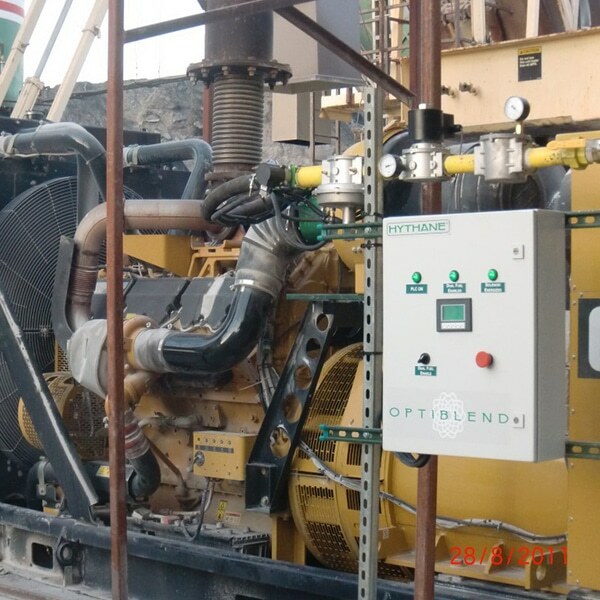 First 3 Sales of Optiblend dual fuel system in Assam India. February – Eden signs agreement with Gail India Ltd and Mahangar Gas Ltd for commercial sized Hythane Demonstration project. August – Pyrolysis Project acquisition from the University of Queensland completed. Eden now owns 100% of the intellectual property. January – Eden Production First – super strength carbon nanotubes. March – Major benefits to concrete by adding carbon nanofibres. Testing to commence on carbon nanofibres in rubber, plastic and concrete. May – Eden sells carbon nanomaterials for use in electronic paper. September – Eden to release next generation OptiBlend™ . December – New technique of dispersing carbon nanotubes may revolutionise concrete. July – Eden & UQ awarded $255,000 ARC Grant for Carbon Nanotube research. June – Cummins chooses Optiblend™ to use for Drilling Rig Power. August – Eden’s carbon nanotubes reach Australian Technologies Competition finals. October – Eden’s carbon concrete additive wins Australian Civil Contractors Federation’s Environment award. February – First US trial commences for EdenCrete™. February – First Australian tests of EdenCrete™ commence. March – EdenCrete™ receives encouraging results, second trial with another US Concrete Manufacturer to commence and commercial scale production of Carbon nanotubes to commence. July – EdenCrete™ – Further tests and field Trials at Georgia Department of Transport. July – Eden and Monash University receive ARC research grant for $300,000.00 for carbon nanotubes in concrete. August – Field trial for EdenCrete™ scheduled for 11 August at Georgia Department of Transport. August – Eden secures first commercial order for EdenCrete™ for assessment for prefabricated concrete products in the US Market. September – Eden India wins tender to supply 8 Optiblend™ dual fuel kits to Oil and Natural Gas Corporation Ltd.
November – EdenCrete™ receives approval from Georgia DOT and is now allowed for use. November – I-20 Field trial results EdenCrete™ increased compressive strength of concrete by 45.8% and abrasive resistance by 56%. January – EdenCrete™ production scale up underway and marketing material being finalized in preparation for launch in Las Vegas. February – Strong market interest in EdenCrete™ at World of Concrete Expo. April – Eden secures US $24.76m to establish EdenCrete™ plant in Augusta, Georgia. May – First commercial order for EdenCrete™ received for an infrastructure project in Atlanta, Georgia. May – Marta Mobility Facility Project completed in Georgia. May – Successfully a $10.3M capital raising to fund expansion in Colorado & Georgia. June – Eden and Deakin University finalise agreement for ARC funded research project into EdenCrete™. August – Georgia DOT proposes to use EdenCrete™ in several state funded highway replacement projects these will be the first commercial contracts fro EdenCrete™ in US highway repair projects. September – Successfully a $15M capital raising (mainly from Australian Institutions) that will preliminary design work and engineering for the proposed Georgia EdenCrete™ production facility.